Money isn’t the only thing needed to help a new business grow! You have the opportunity to win non-cash prizes from business leaders and creatives in our community, such as legal services, marketing, app development, coworking opportunities, and graphic design. Take advantage of every resource available by competing for these great opportunities! All semifinalists will be eligible for the Start Program ($3,000 in Cloud credits and other listed program benefits). Finalists will be eligible for the Spark Program ($20,000 in Cloud credits) and the Winner will receive the Surge Package ($100,000 in credits). 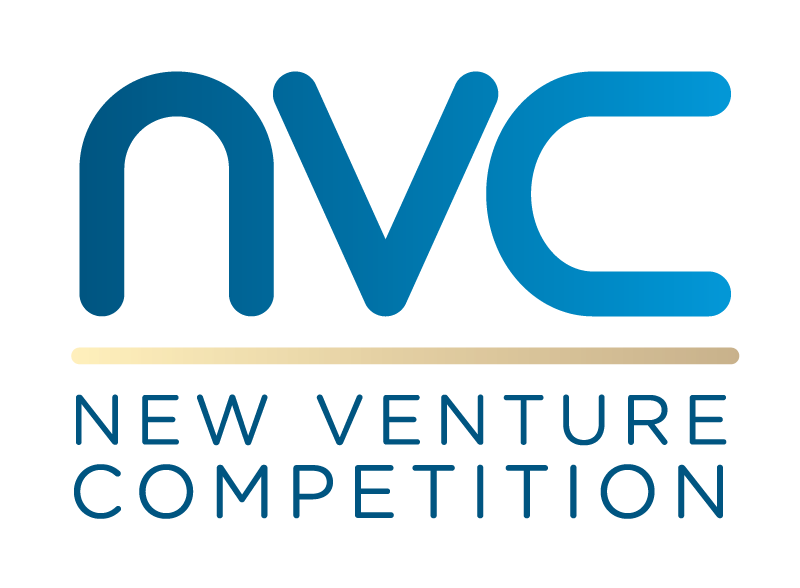 The nine teams will receive access to $5k in credits good towards AWS Products and Services and $5k in Business Support credits at the discretion of the Office of Innovation and Entrepreneurship. Stuck In The Sand is awarding a total of six prizes for six different teams. For one team, that team will be awarded one Unstuck Founders Package. For five different teams, each team will be awarded an Unstuck store feature for 2 weeks. Awarded to the team with the strongest healthcare IT concept in need of execution. The recipient will have a well thought out idea with the right people and desire to make it happen but could use a technical push to make it a reality. Iron out your marketing strategy to get that first customer or refine your brand. One awarded team will win a consultation session with one of our four creative studios: Design, Development, Digital Content/Social Media, and Video Production to help you work through your marketing and technology goals. Three teams get a logo or another graphic design need for free. A custom half-day ISL workshop that is composed of a social media marketing strategy, design and engineering consultation, and more (pending team's needs). This will help you refine your idea and get expert advice. During the SEED SPOT Launch Camp entrepreneurs gain access to expert facilitated curriculum, receive support to work through the building blocks of their venture, gain access to mentors, and leave with a solid pitch. One team will receive a tuition credit of 50% towards one part-time course in 2019. All participants will receive a $25 credit towards any class or workshops at GA.
Offering 2 scholarships ($7,000 each) to a 5-week long Hero Training Summer Program in Silicon Valley June 17-July 20. Learn from venture capitalists and entrepreneurs that will help you go from an idea to a product ready to pitch to investors. This will help with team cohesion, event planning, and immerse you in the entrepreneurship community. Receive membership for 6 months. Includes 24/7 access, printing/copying/scanning, conference room space, exclusive member only event access, mentor programs, curated programming, FREE catered lunch two days/week. AdvantEdge Workspaces offers a private office at their co-working site that includes a communal kitchen area, 24-hour access, and professional services (for a fee) for 6 months. Awarded to one team of up to 3 people. One free month on the steady plan for each semi-finalist team (approximately 60 people). Full-time co-working membership for a team up to 4 for 6 months. Includes use of conference rooms and access to member events. You might not think of it now, but what are the limitations of that entity. Critical to properly launch a business. Incorporate your idea. Two awards of legal services, which could include assistance with company formation, intellectual property (IP) protection, or other services to be agreed upon. Two awards of 50 hours of general and transaction counsel legal services which will include entity structuring, agreement drafting and transaction negotiating. *The GW Office of Innovation & Entrepreneurship has full discretion concerning how, to whom, and if the prizes and awards are distributed.